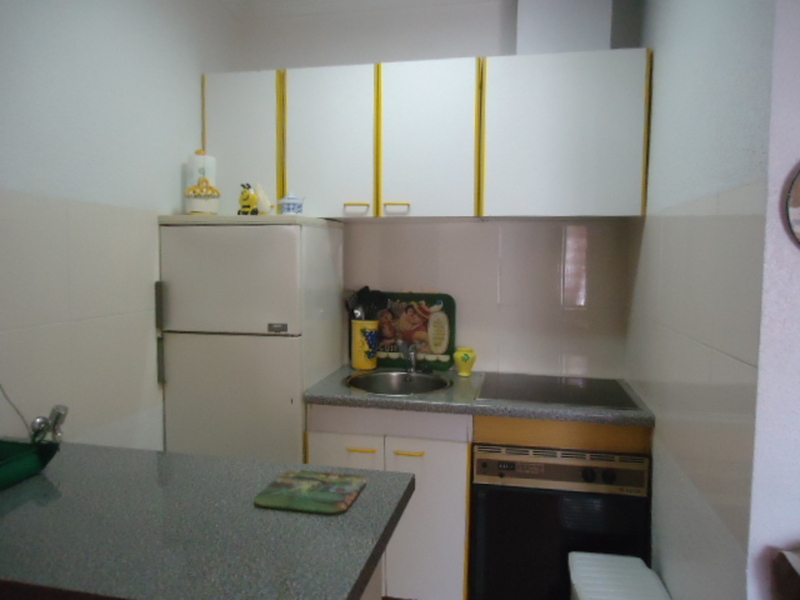 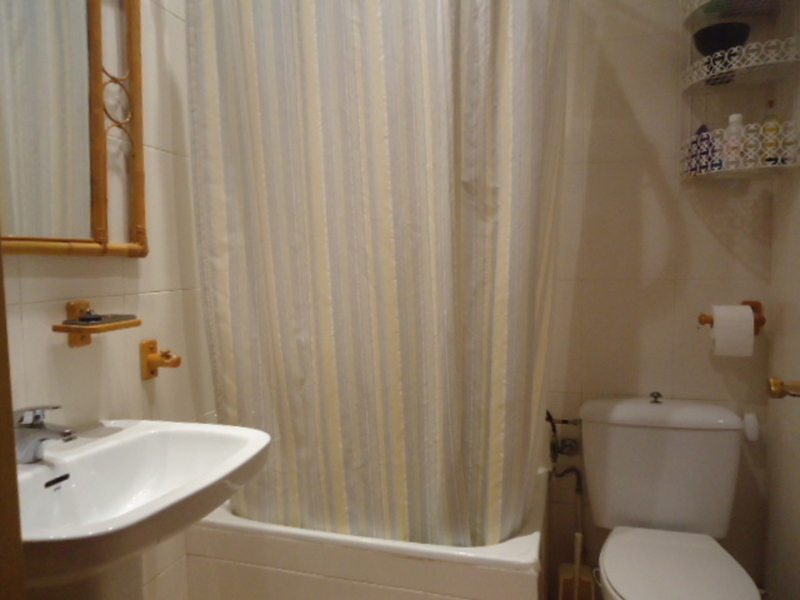 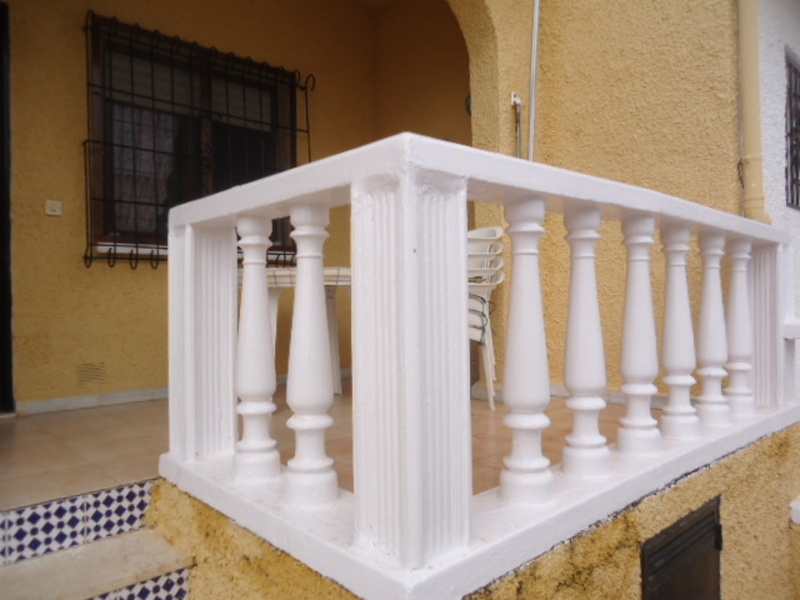 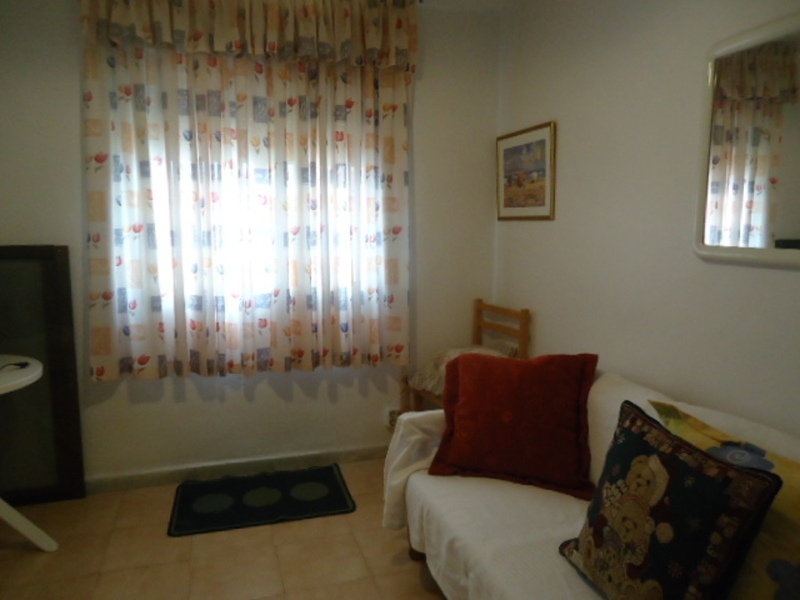 Beautiful rosita of three rooms, complete bathroom, american kitchen and large living room. 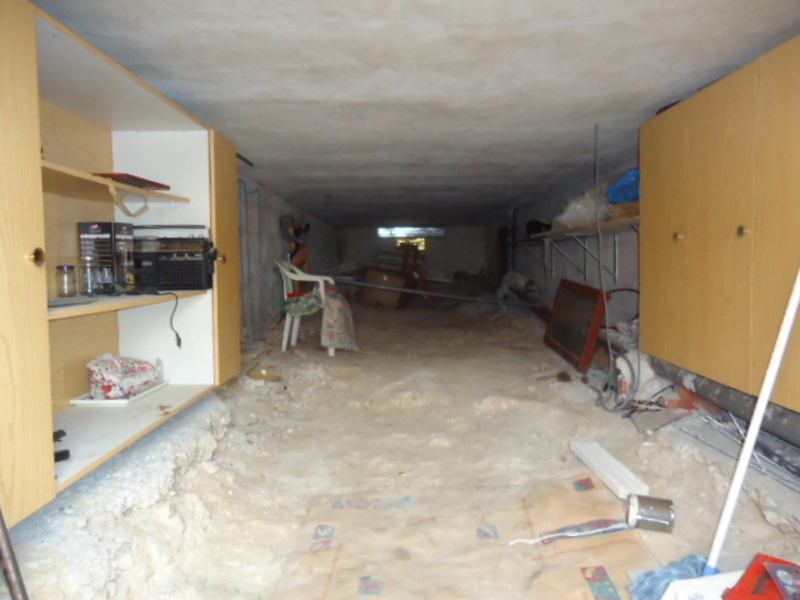 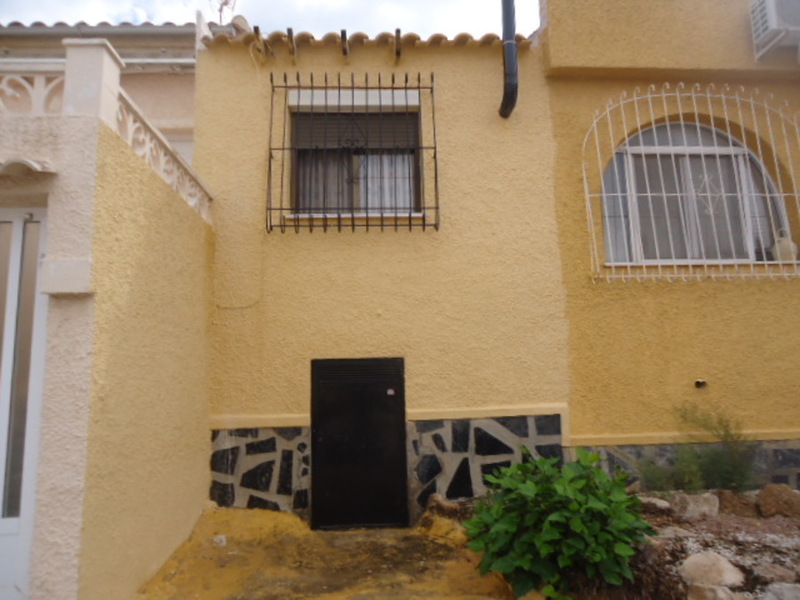 Fully furnished, in good condition, a / c, large terrace, parking, large basement to use as a storage room or to expand the house. 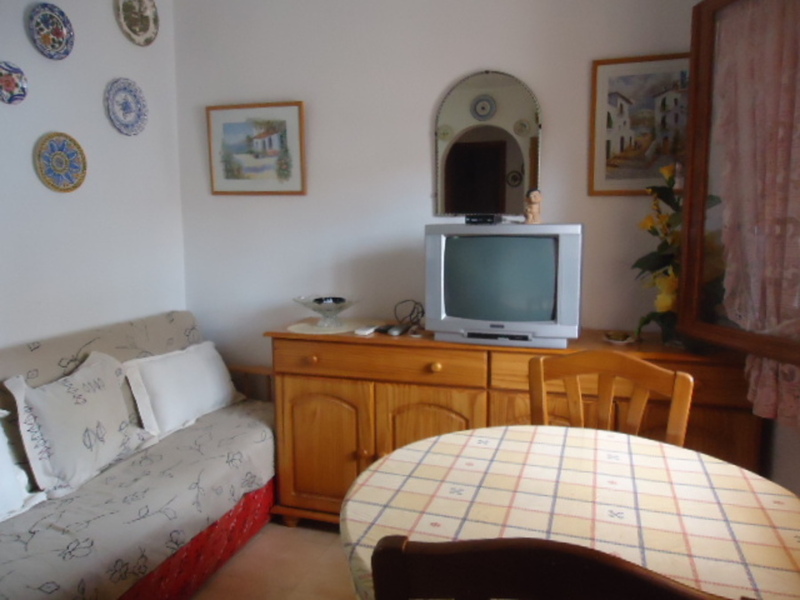 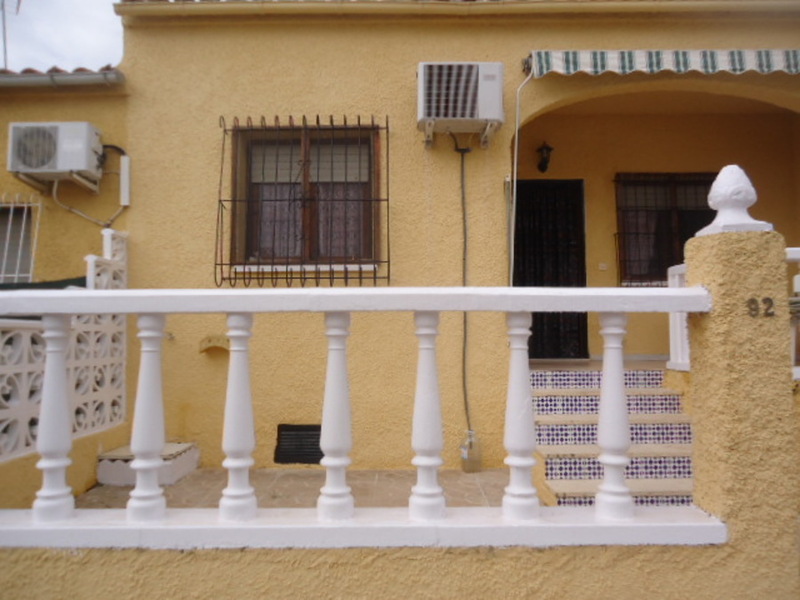 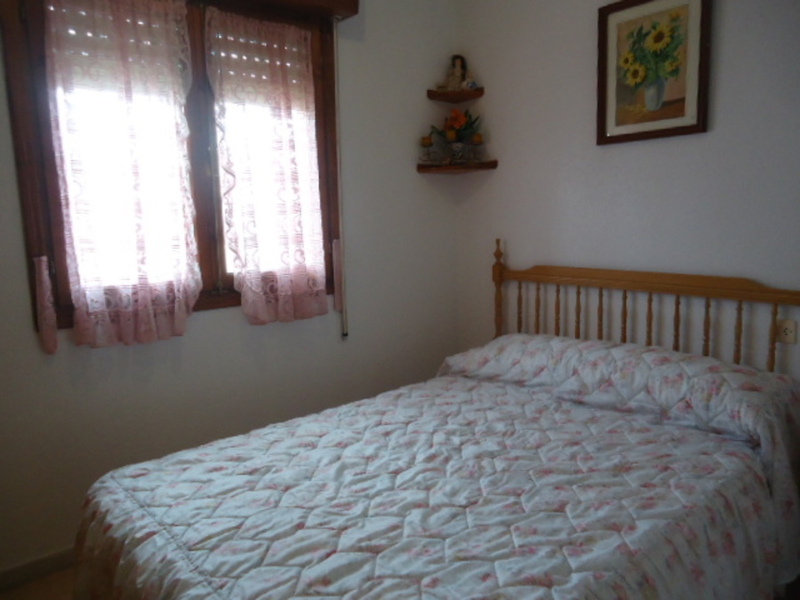 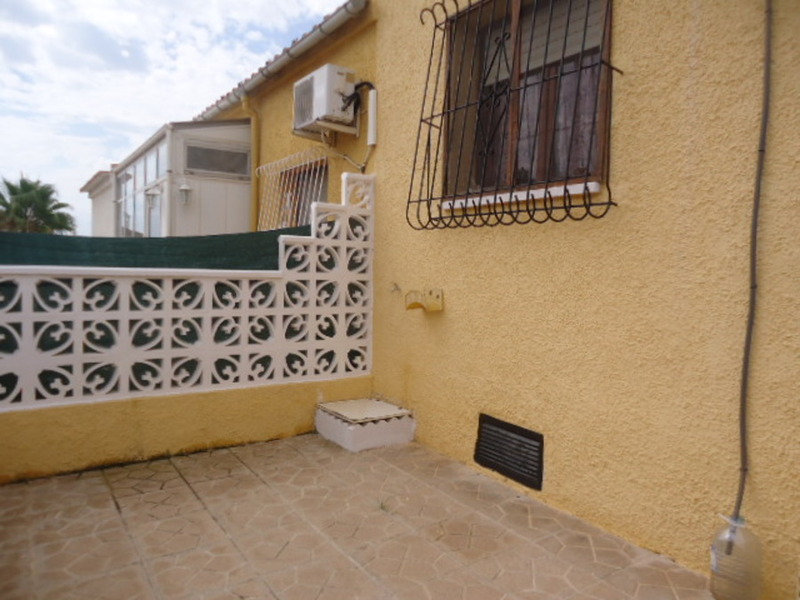 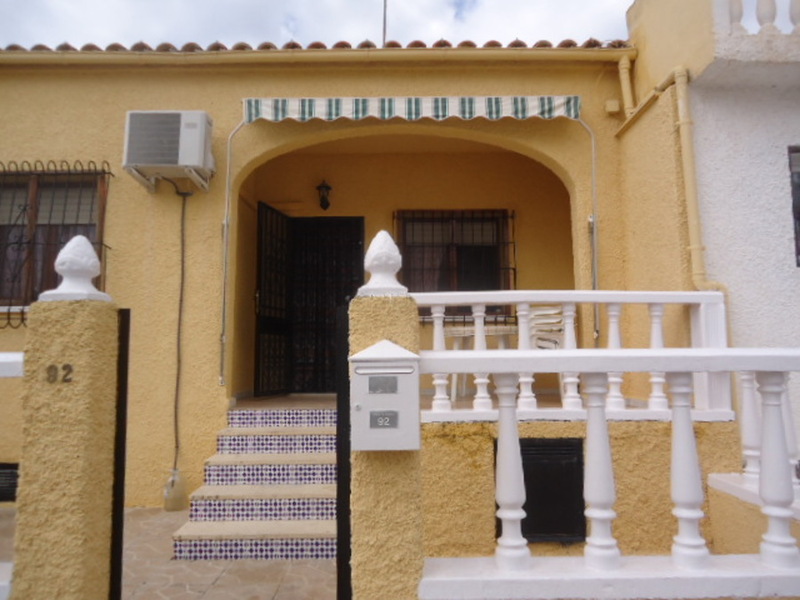 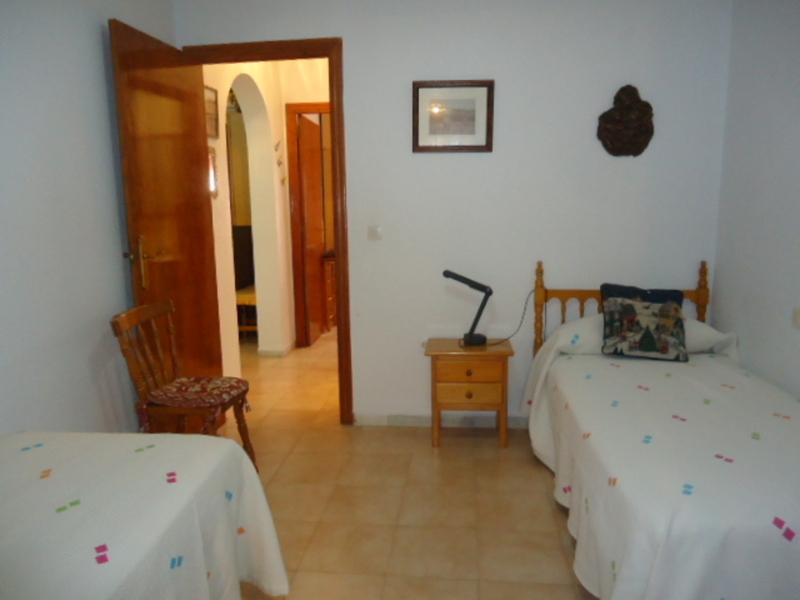 The house is located in the center of, close to shops, bars and leisure area.